In a previous interview with DZMM Radyo, Philippine Drug Enforcement Agency (PDEA) Director General Aaron Aquino revealed that while most are simply users, some of those included in the list are suspected drug pushers. 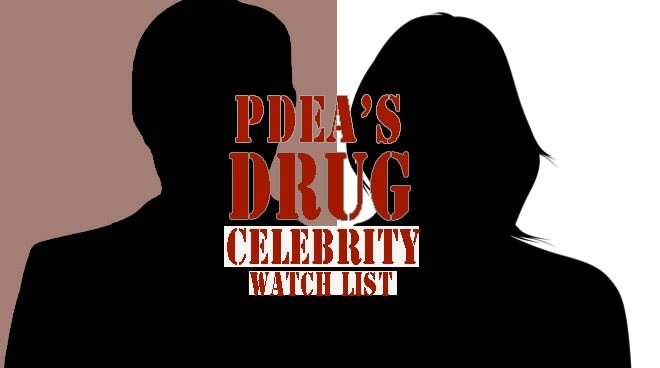 Philippine Drug Enforcement Agency (PDEA) on Wednesday revealed that a total of 31 celebrities are included in the government’s drugs watch list at the moment. In an interview on ANC’s Headstart, PDEA Director General Aaron Aquino stated that 11 of the alleged users are actresses, and the rest are actors. “[Sa] thirty-one na yan, palagay ko tatlo lang yung matanda. All of them are young. Puro bata, at least 20 or 30 in age,” he said. Prior to his statement, Aaron revealed during a guesting on DZMM that while most are simply users, some of those included in the list are suspected drug pushers. “Meron pong user ng ecstasy, cocaine, merong shabu, merong party drugs. Karamihan po party drugs,” he added. He also said that a number of suspected celebrities have been under their radar for a while now. “Kaya lang mahirap talagang hulihin. Unang-una napakahirap, sa mga malalaking subdivision ‘yan nakatira at alam naman po natin na hindi kami basta basta nakakapasok sa mga lugar na ganyan,” he said. Moreover, a proper investigation for validation is required before the agency is allowed to confirm the names to the public. “We can’t disclose the list to the public without undergoing some process of validation,” he added.